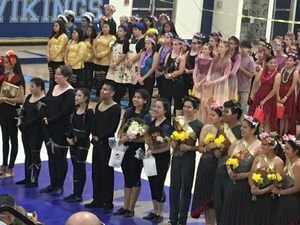 Congratulations Winter Guard Champions! 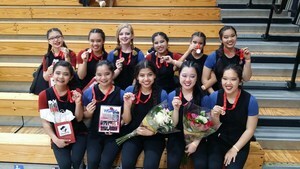 Winners of 4 medals in 4 years! 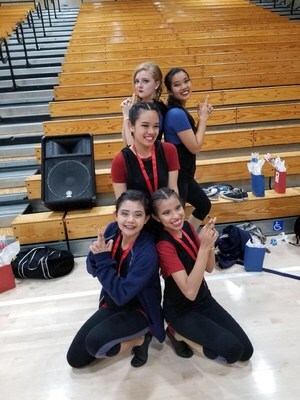 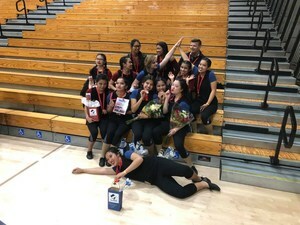 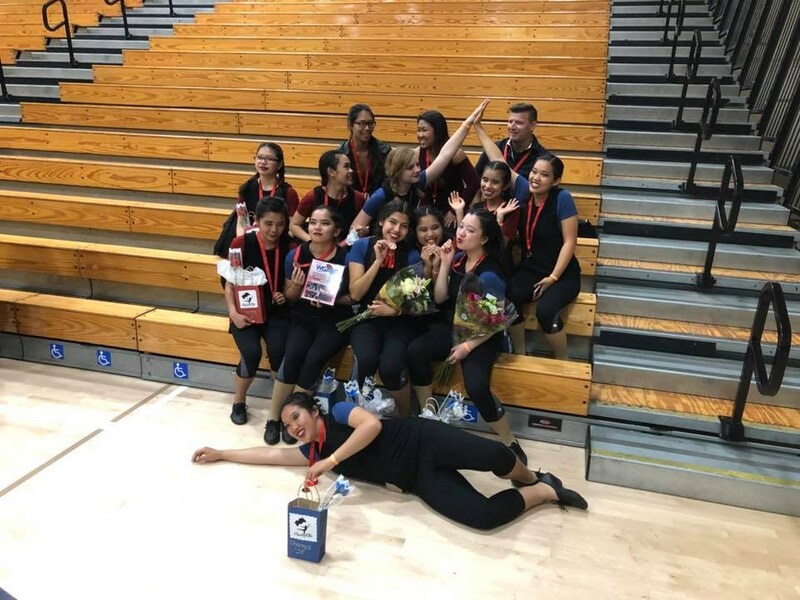 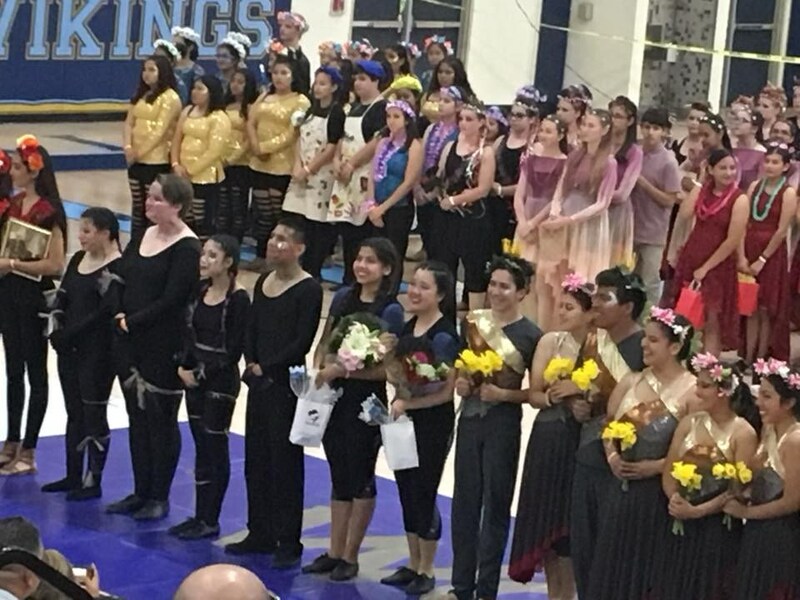 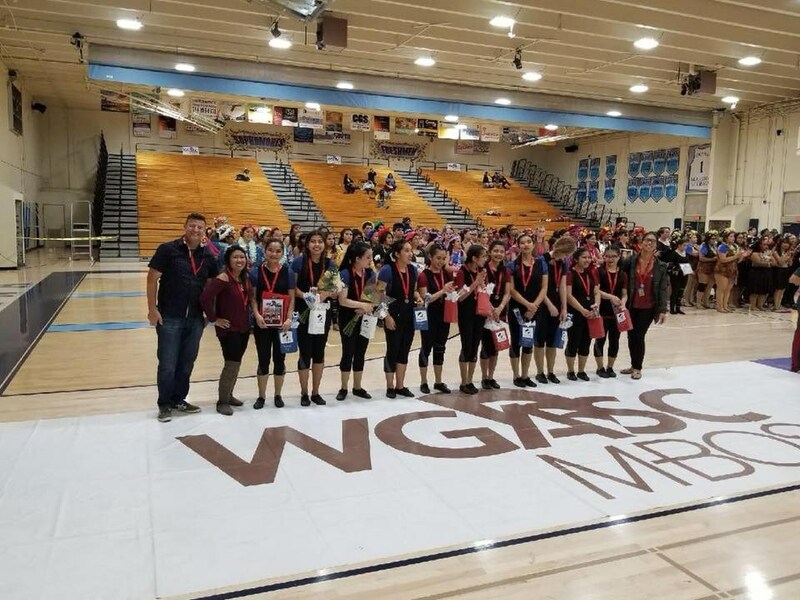 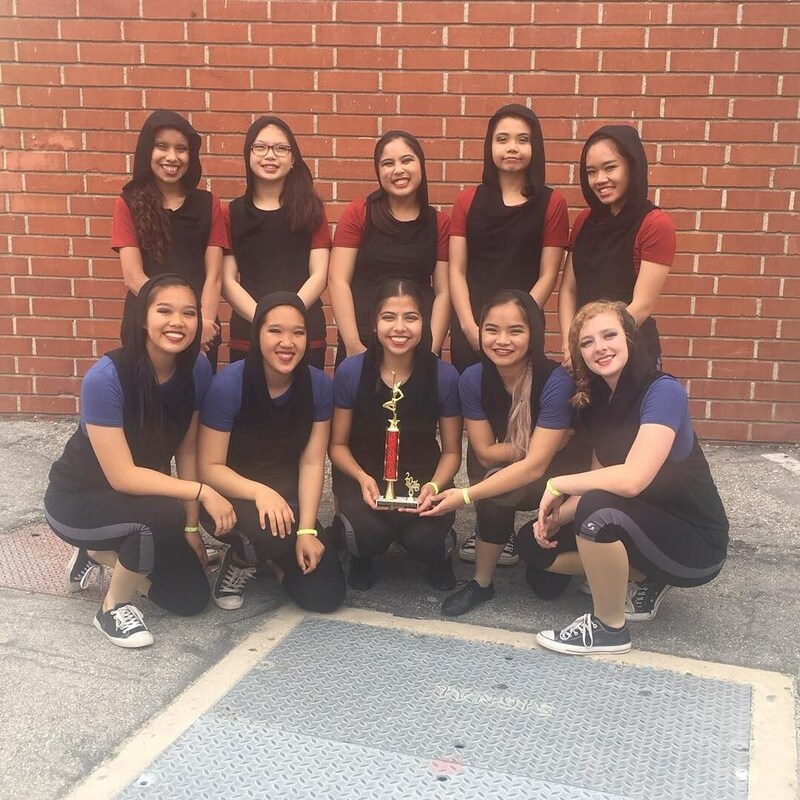 In April, Bolsa Grande’s Winter Guard kept up their four-year winning streak with a bronze medal win at the Winter Guard Association of Southern California (WGASC) Championship. 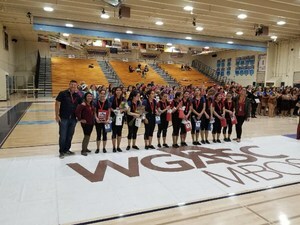 Overseen by Mr. John Miller, Instrumental Music Director, and coaches Tina Do and Kathy Trang, our BGHS Winterguard is an award-winning ensemble that performs and competes during the winter and spring season. 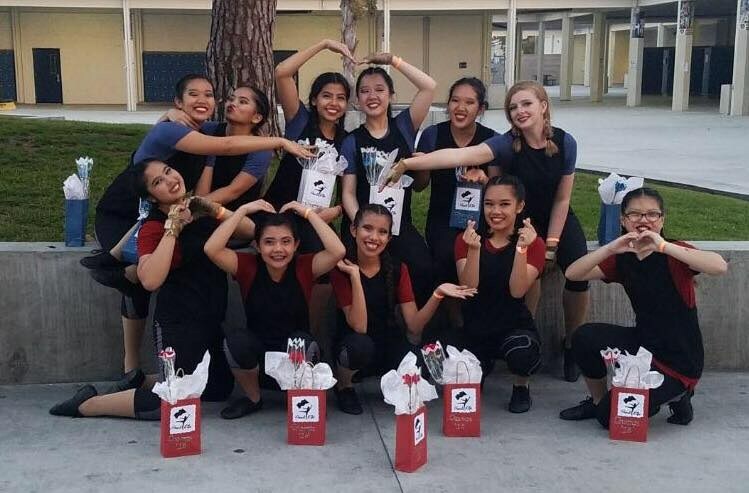 Guard has brought their creative style and choreographed dance routines to a variety of venues- from showing at the GGUSD Winter Exhibition to performing at the Strawberry Festival Parade to delighting crowds at Bolsa Grande Spirit Assemblies. 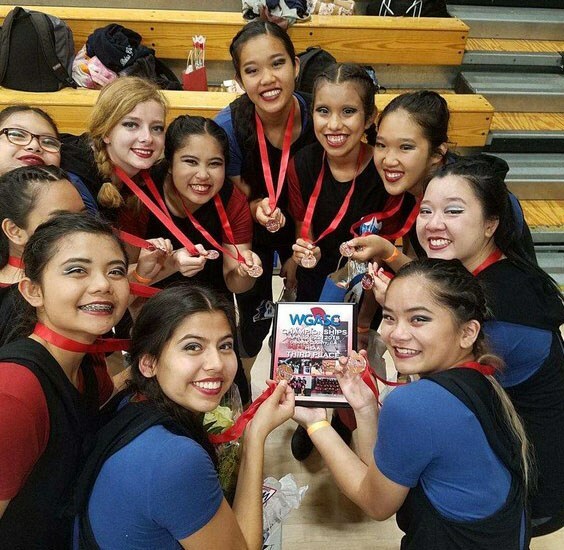 Clearly, their diligence is paying off; this team has not only entertained hundreds throughout the years but have also medalled repeatedly. 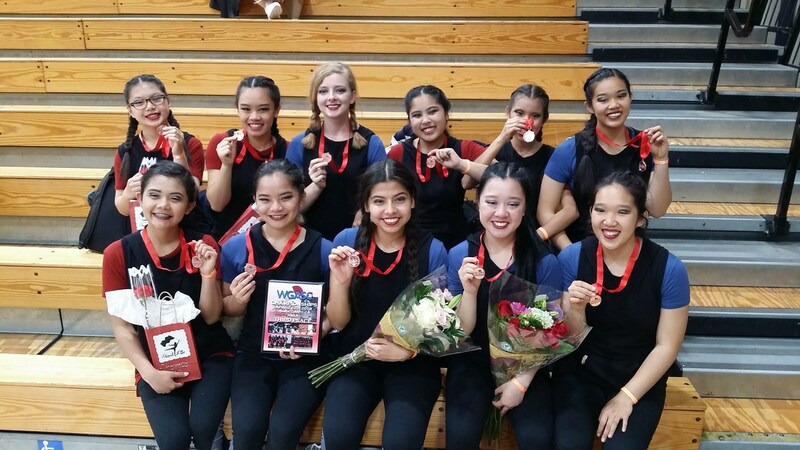 Congrats again to the girls, Ariana, Tracy, Emmy, Lyna, Torri, Hieu, Tiffany, Kyduong, Jasmine, Kathy, & Jennifer. 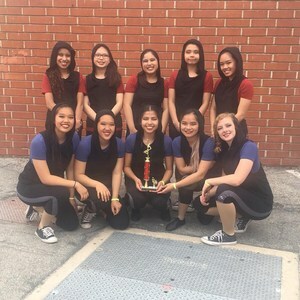 Great season, Guard!